They are the best companions you will ever have, the only living thing that will love you more than it loves itself. 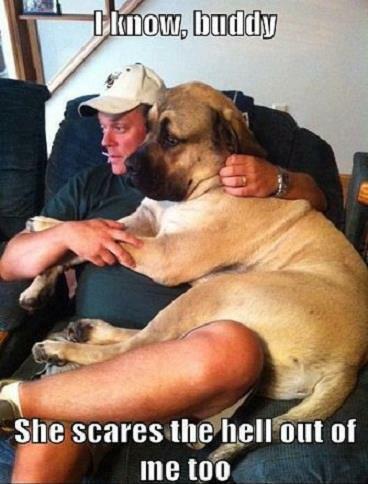 Here are some funny and awesome curated photos to explain why the relationship between man and dog is so special. 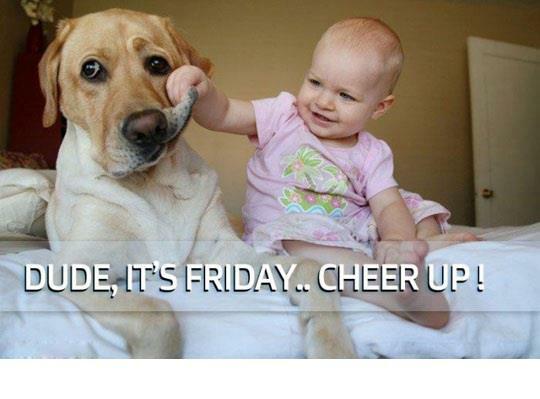 I know buddy, I know. Probably referring to a small cat no doubt. Your daughter can play with him happily and he will love it. You can dress them up and they dont grumble, at least not too much. 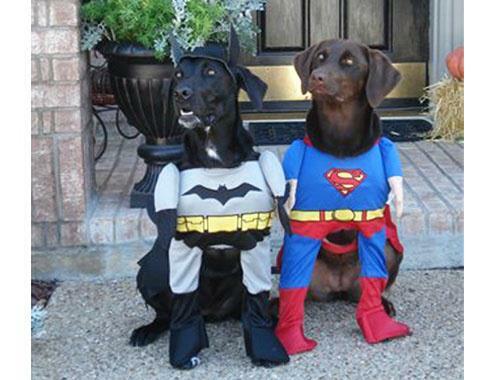 Dogs in Superman and Batman costumes. No matter how big and naughty they are, we still love them. 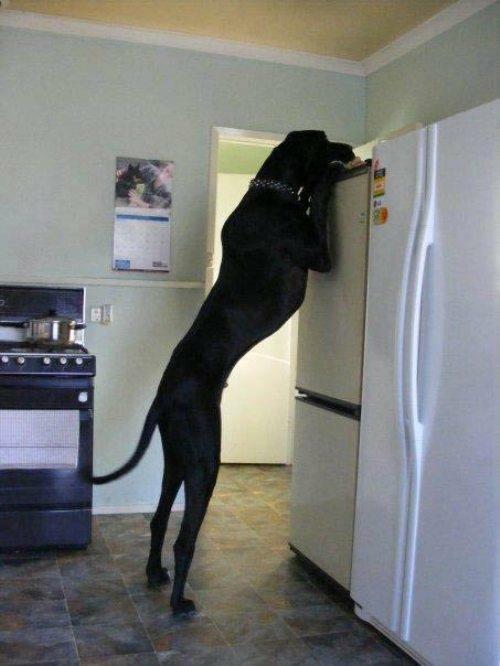 If this isn’t the worlds biggest dog I dont know what is. 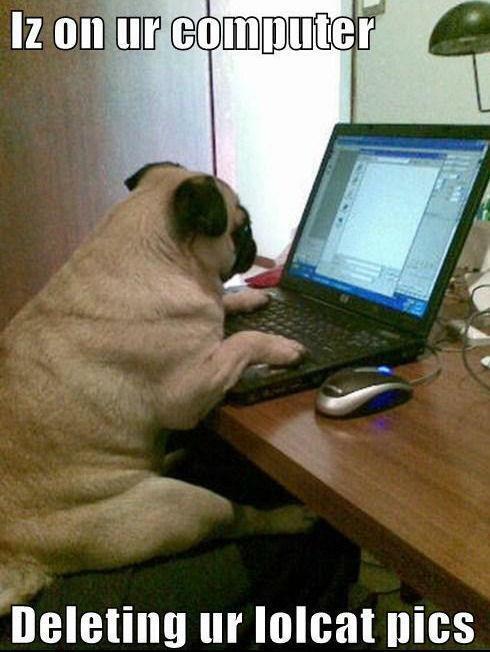 They will go on your laptop just to delete pictures of cats, fair play to them. 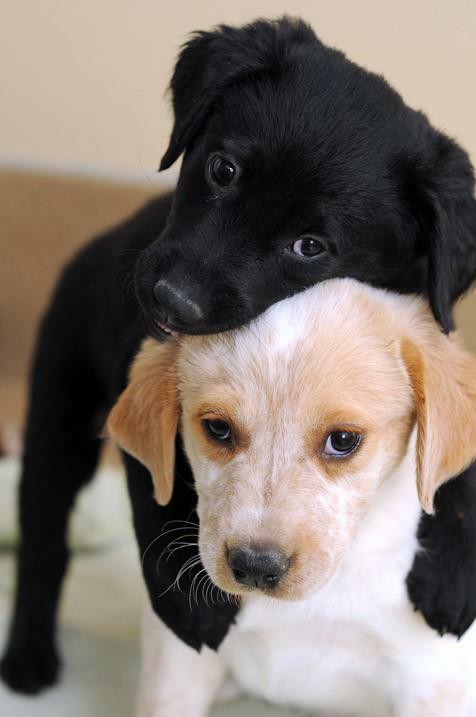 Because they are beautiful, and not just the cute breeds, they are all beautiful. We look after them like kids. 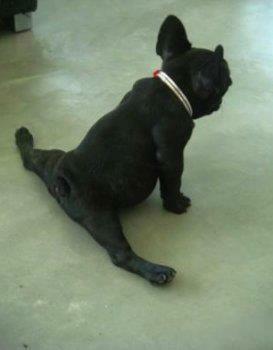 No matter what day it is, a dog does a new thing every day that entertains us, even tho they dont have to. Thanks for stopping by. 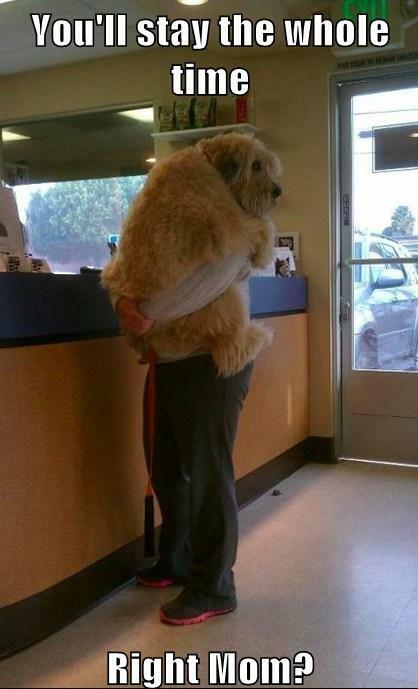 Look after your pets, they will always love you, always show it back.